I still have boxes of lace and buttons my great-grandmother Grace left behind, lingering like shadows of a world I never knew. She died in 1965, months before I was born, her life history playing as a background script throughout my life. I feel her spirit whenever I walk into the old adobe cottage originally purchased by my great-grandparents. My mom lives there now, and for three generations, this tiny home on the California coast has been the place my people go to live when they’re done with the big city or just need a change in their life. That’s how Grandma Grace ended up there. After decades as a fashion designer and businesswoman, she chose to retire from her successful design company in St. Louis to start a new adventure in California, pulled by her love of stone houses and a desire to be nearer to her only child (my grandmother). 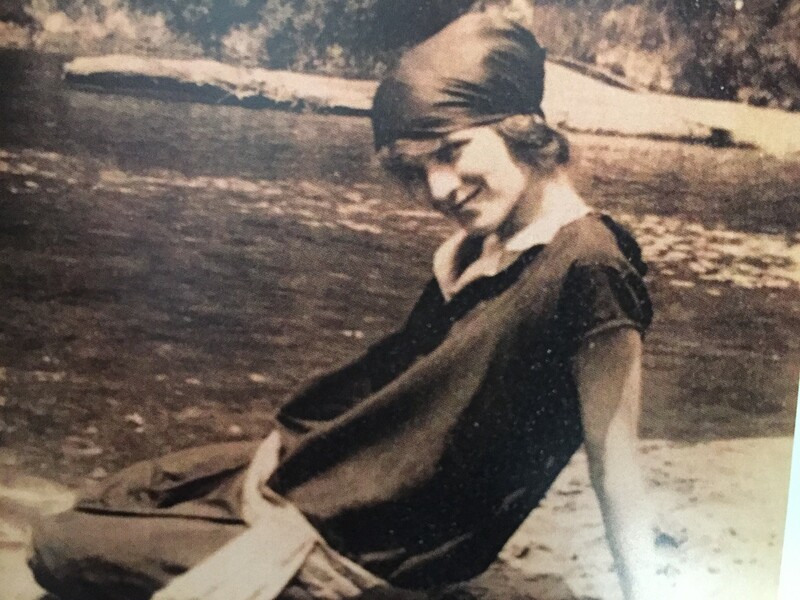 My great-grandmother was a woman who knew what she wanted, and she wasn’t afraid to go after it. To read the rest of this piece, please visit SheKnows.com, where it is featured as part of their ‘Women In History’ series.